This membership is for those who wish to donate $500 to SCAA. 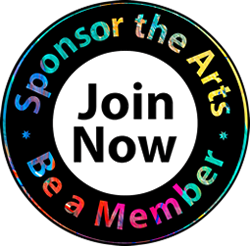 Funding will be used to not only to enhance and strengthen our membership resources, but effectively engage Artists, Art Educators, students in a shared community of art. You can join online now with this purchased Membership to support SCAA today!